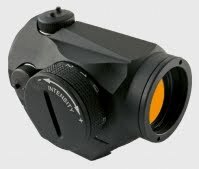 EB Airsoft and other Chinese Airsoft suppliers are great sources of replica electrosights for your Milsim marker. 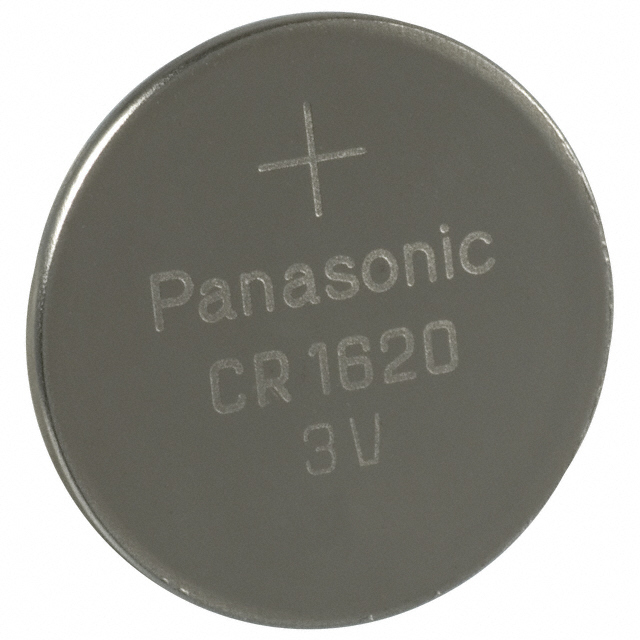 Unfortunately, these replicas are usually powered by exotic Lithium batteries, and finding replacements for them at a reasonable price can be a challenge. This post will bring to light some cheap Canadian sources for them. 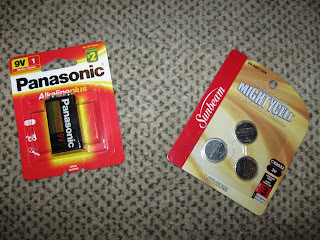 Sunbeam Lithium LR44 (5-pack) and Lithium CR2032 (3-pack) are available at Dollarama for 1$. (Dollarama also happens to carry Lithium CR2 batteries for high-powered LED flashlights). Some replicas, like the Chinese copy of the Aimpoint Micro T1, are powered by a Lithium CR1620 cell. Dollarama doesn't carry these, however they can be found at The Source. At $5.99 for the Infinicell brand they're kinda pricey, but The Source has a battery replacement program that can bring the cost down. For an additional $1.99 fee at the time of purchase, you're entitled to bring the dead cell back to the store for a brand new replacement. You have 2 years from the date of purchase to collect your "free" battery under this program. Of course if you want to go international, prices drop dramatically further. On sites like eBay or Deal Extreme, exotic batteries like the ones above can be had for pennies, including shipping. But if you're uncomfortable ordering from the Internet, or don't have time to wait, then now you know where to buy them!